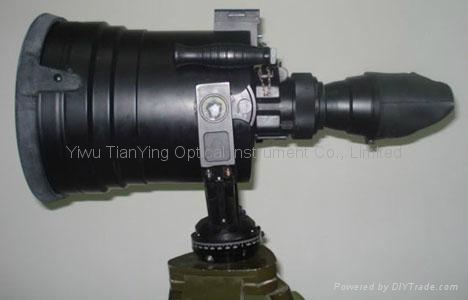 Giant 5x200 Gen 2+ Night Vision Scope. 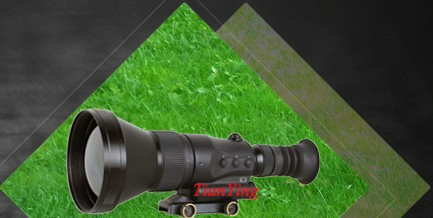 Recognize man: 1000m(starlight) 2000m(1/4 moon). 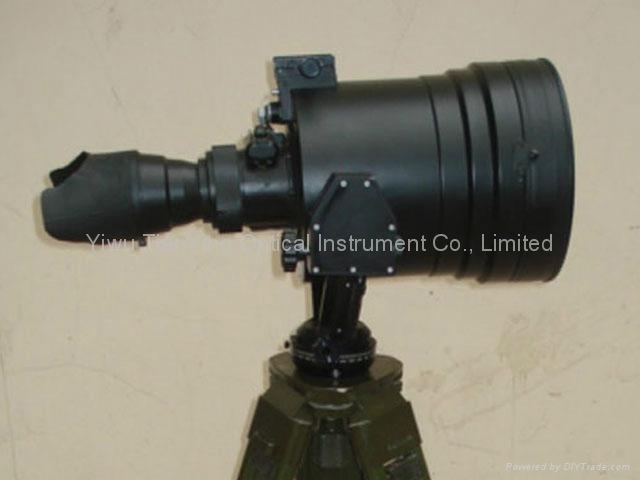 The Giant 5x200 military night vision scope is a exceptional performance and clarity night vision device, incorporating long focus, larger lens, small magnification, and modern image intensification tube technology, used for observing, searching, photographing, roughly measuring and goniometry within 1000m human target, and within 2000m vehicle target at night. 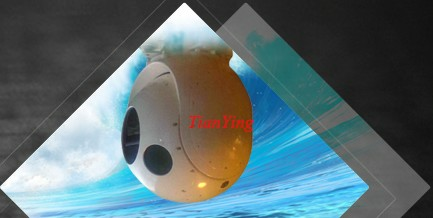 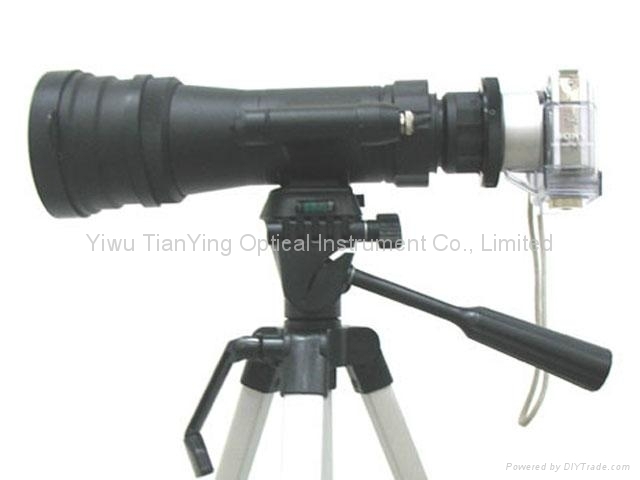 That is irreplaceable for border protection, long-range night photo/video, wild life observation under extreme weather condition's night such as rain, freeezing rain, ice, snow, dirt and dust etc, especially at sea or in the desert. 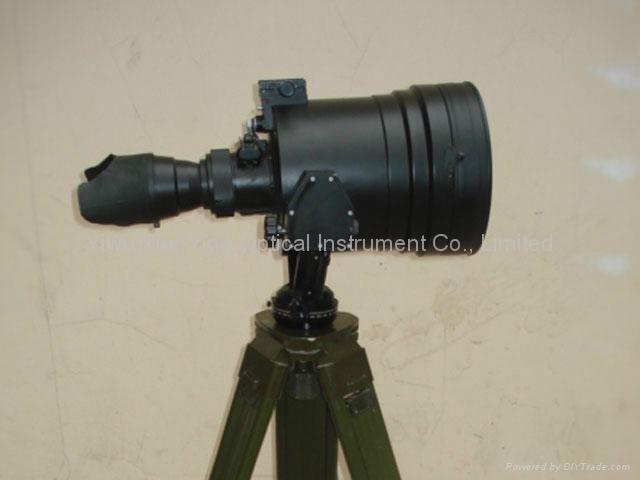 Giant 5x200 night vision scope/ night vision device picture:). 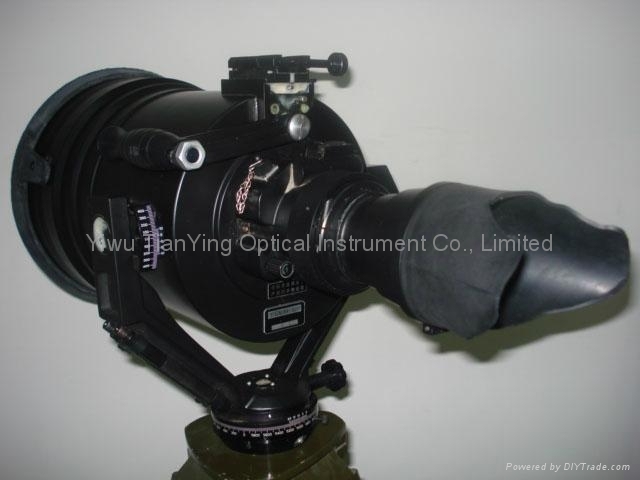 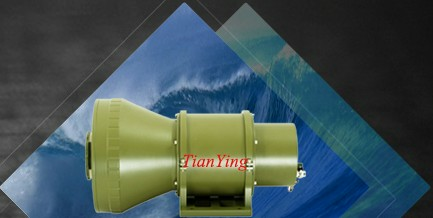 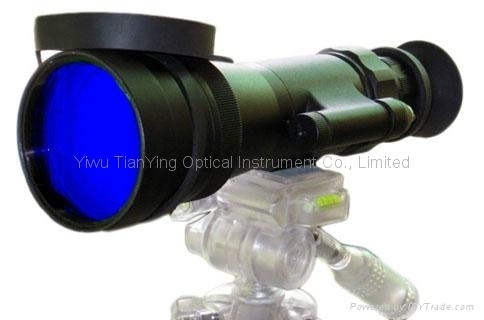 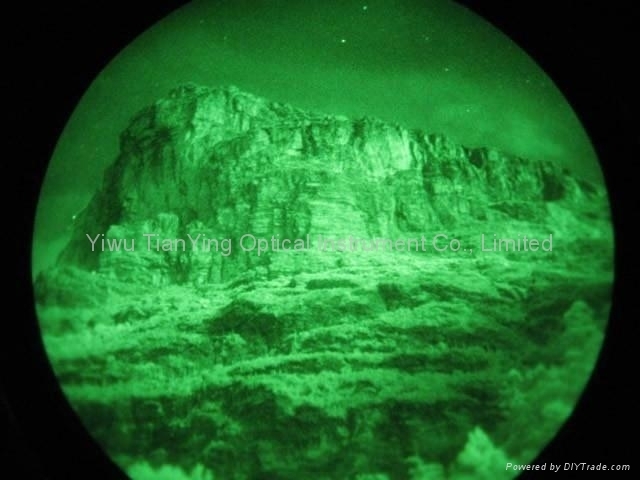 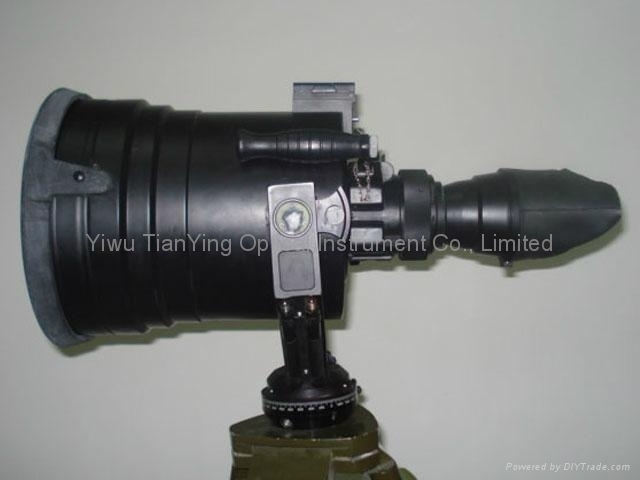 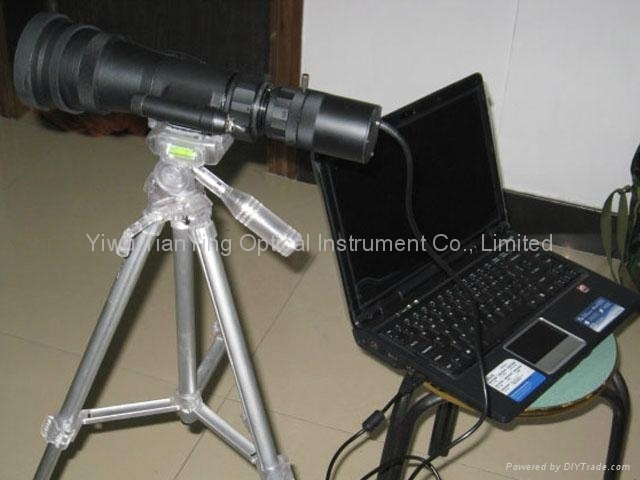 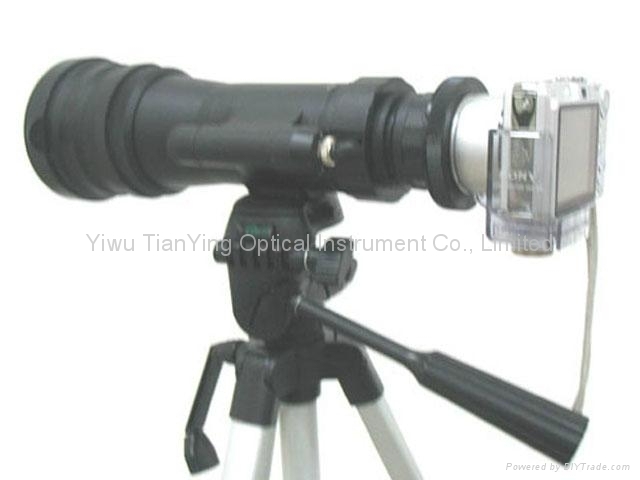 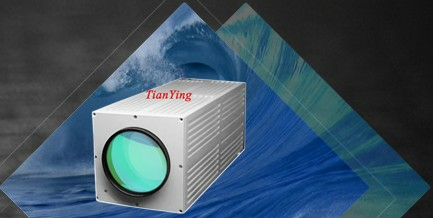 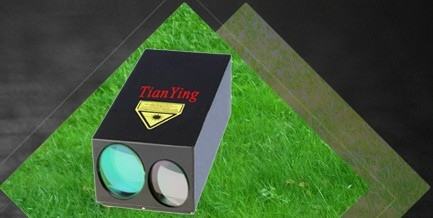 Giant 5x75 monolcuar night vision from China Tianying Optical. 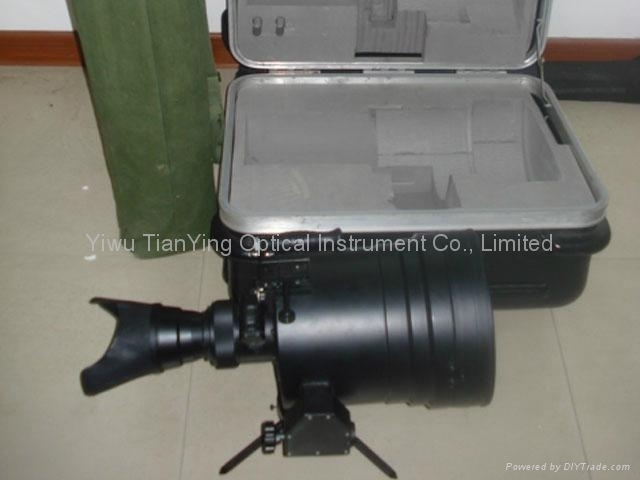 Europe standard Super Gen 2+ tube Resolution: 0.53mard at 0.001lux detect man: 700m(starlight).